Depending on a file I might just do a search within Finder to look for it. Eventually, all memes/funnies go into a folder and things look nicer for a week or two. 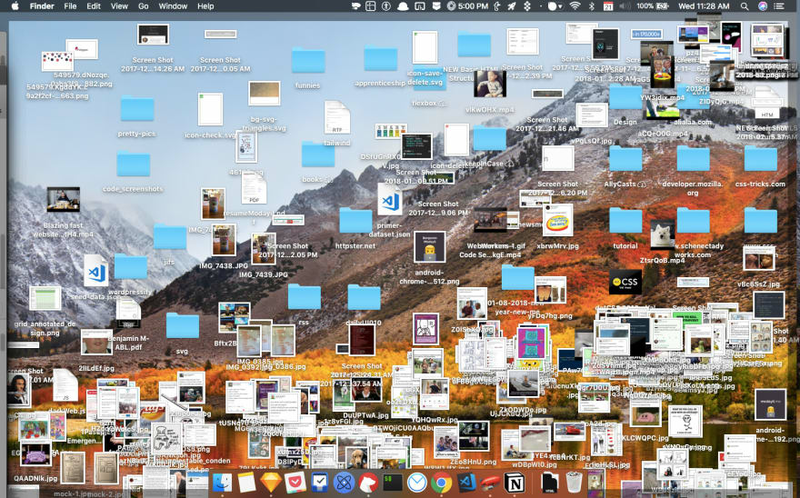 @walker , is your desktop still in it's peak form? If so, you've gotta share. dzheezuz how do you even function!? This is weirdly pleasurable to look at. Love the wallpaper. Where can I find it? Is it Fedora? Really beautiful! This is the ideal desktop home screen. You may not like it, but this is what peak performance looks like. Do you have another social networks so we could talk ? 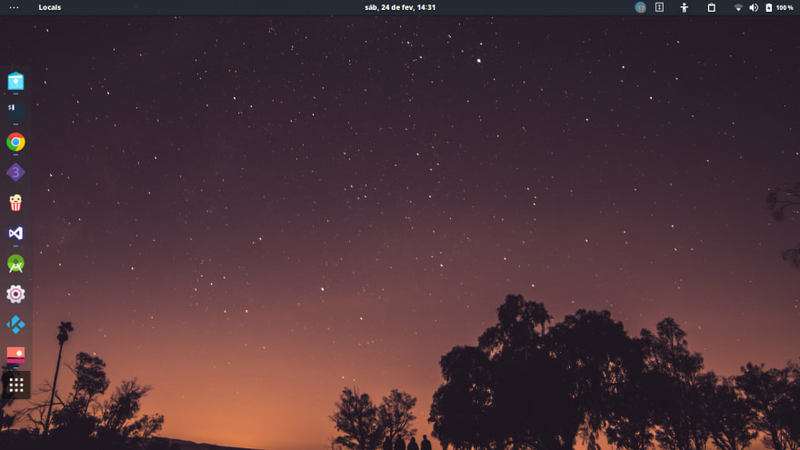 To hide all those icons. Nice, what hardware you using? 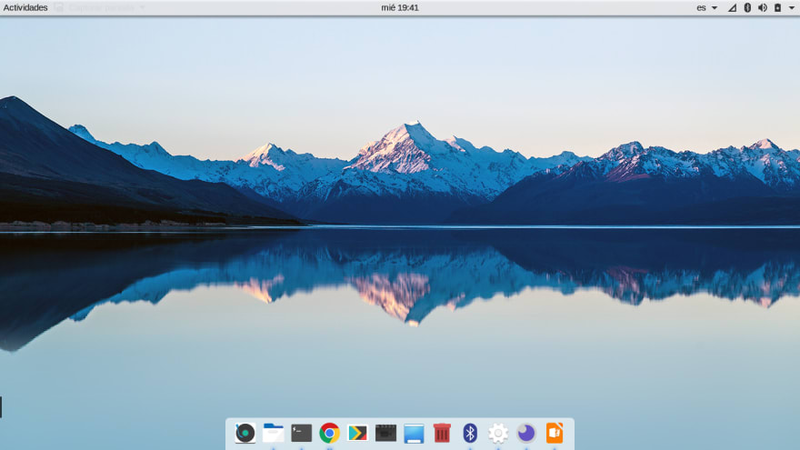 Deepin Icons + GNOME Shell? Good choice!